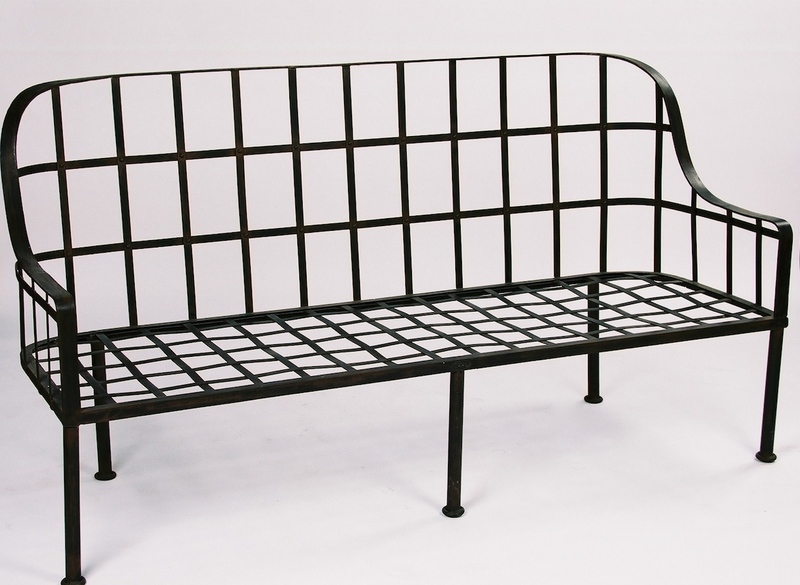 The Le Forge collection of steel outdoor garden benches are not only stylish and comfortable but also 100% handcrafted by our own artisans. 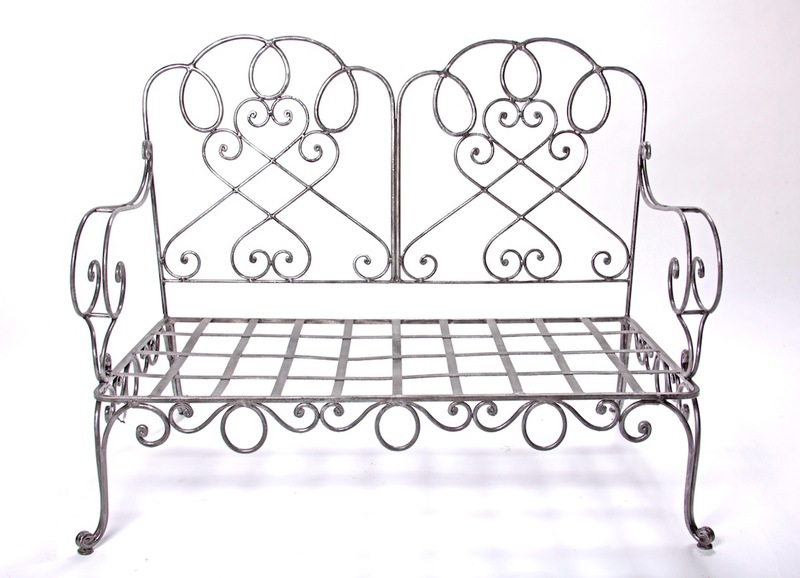 Each one is meticulously shaped by hand giving it individual charm and character and galvanised to withstand the Australian environment and made to last. 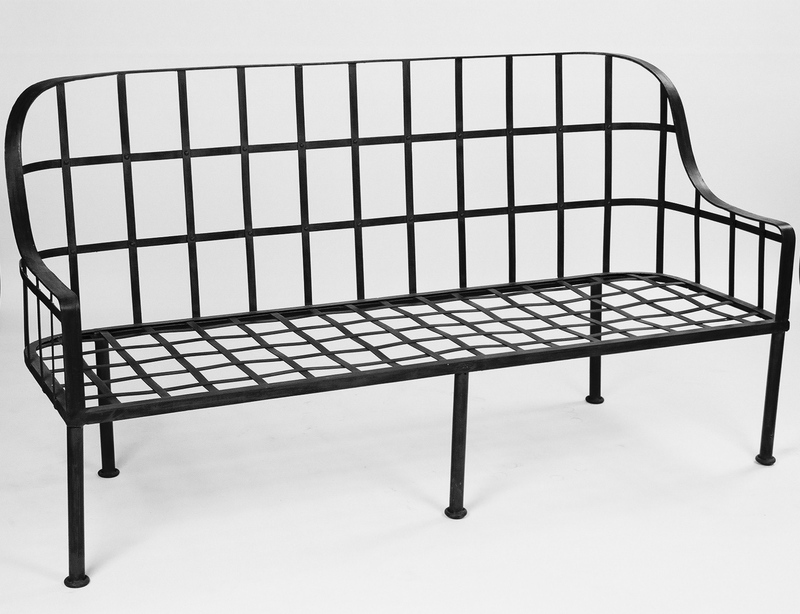 Suitable for indoors and outdoors, our genuine Le Forge products are exclusive to Le Forge.